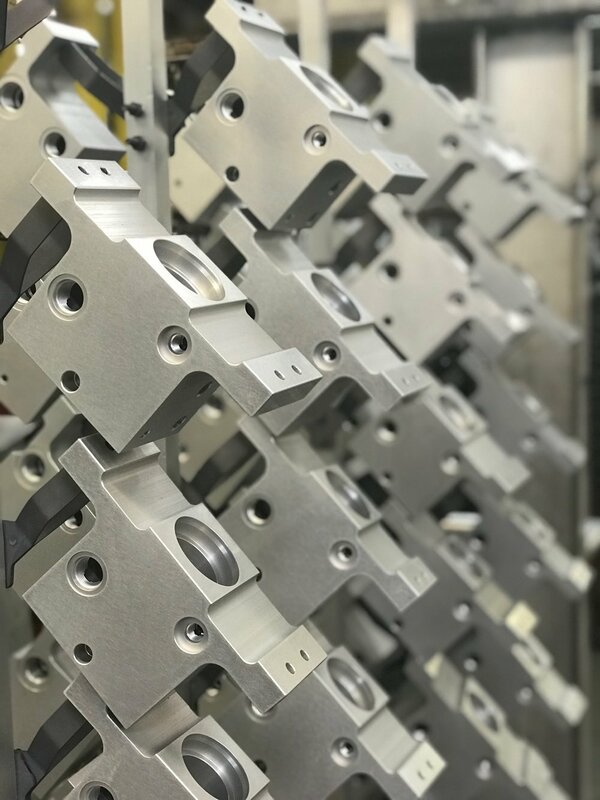 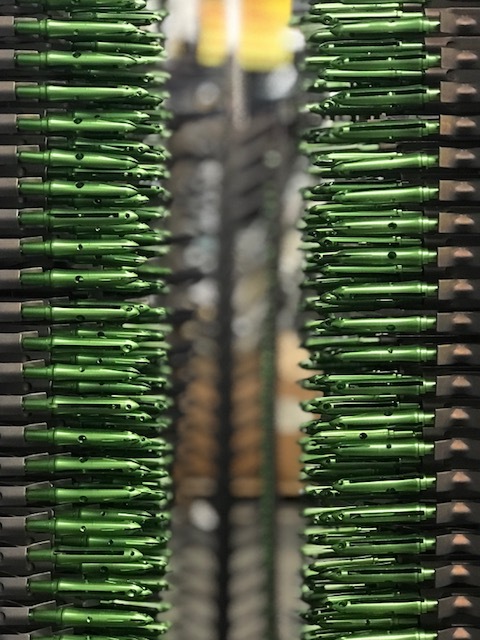 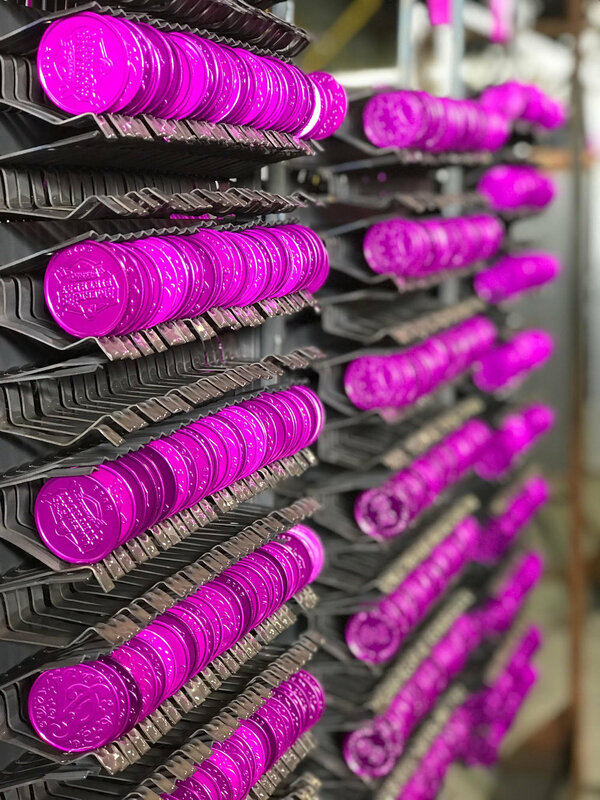 Chicago Anodizing is a world class processor of MIL-A-8625, Type II, Class 1 and Class 2 (dyed), and supplies it's Type II finishes to a wide variety of industries and customers around the world. 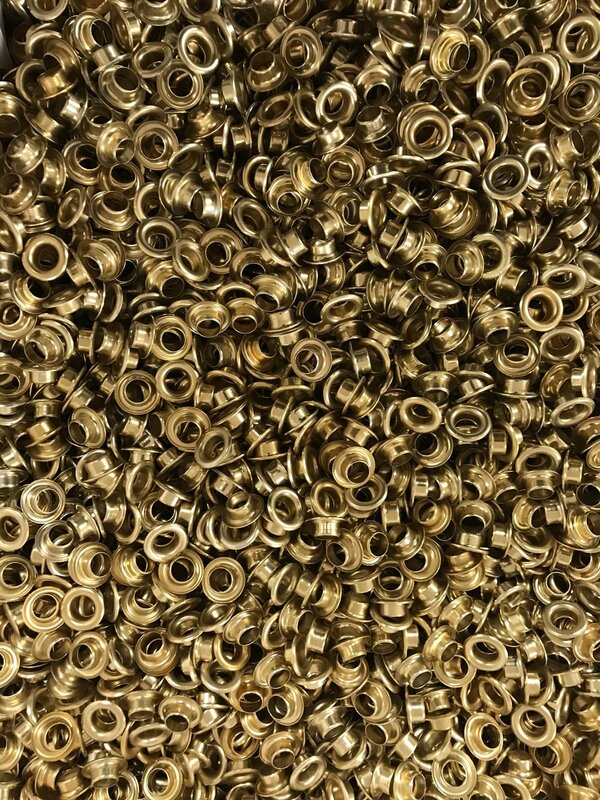 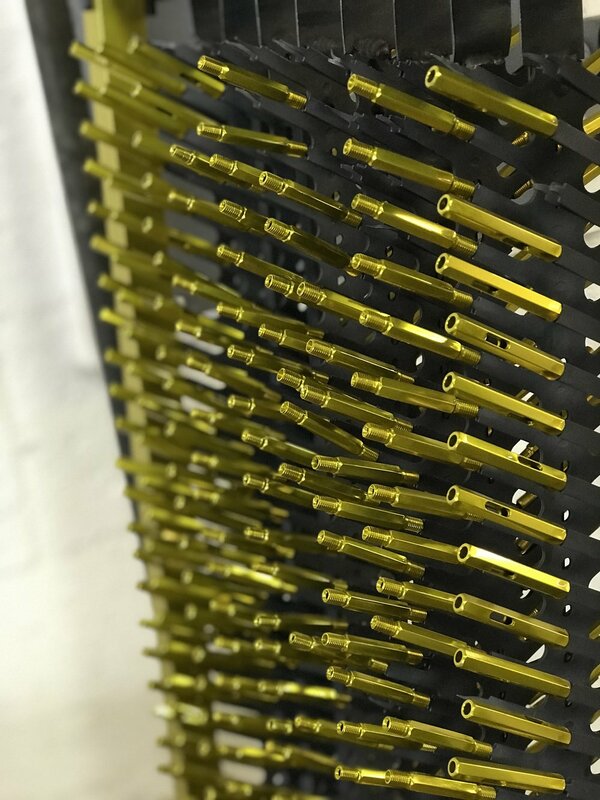 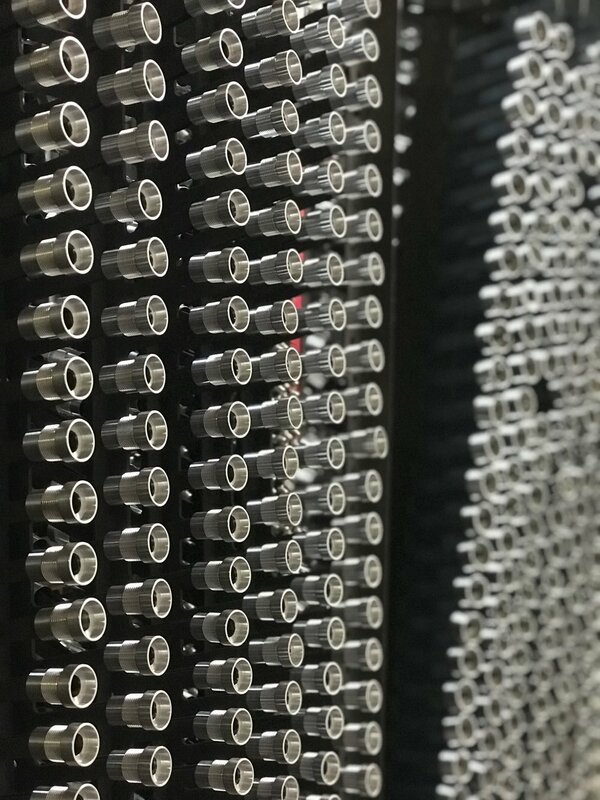 CAC currently handles EAU's of over ten million plus units for select customers, and processes a wide variety of pieces including screw parts, precision machined components, and linear extrusion. 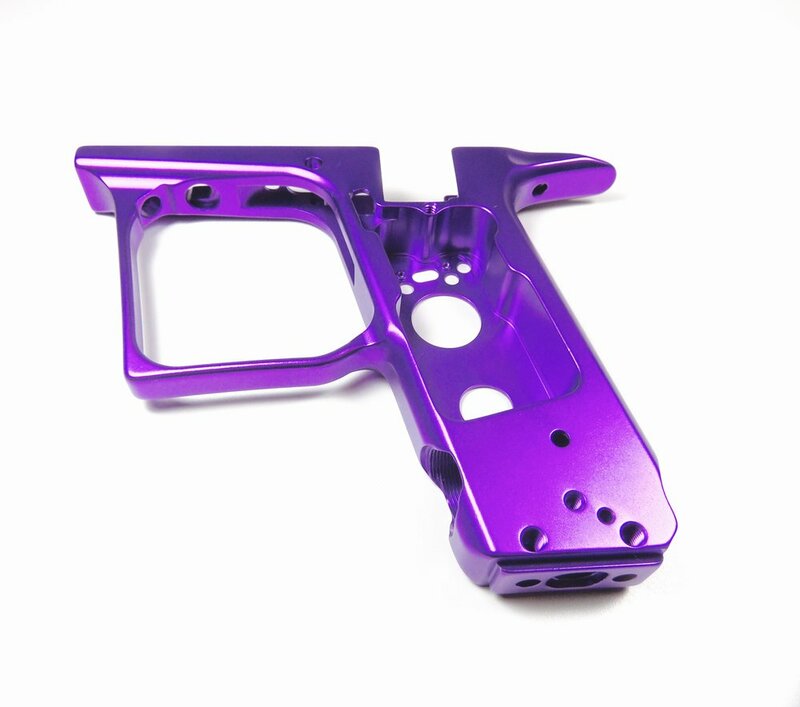 Chicago Anodizing offers finishes in 23 in-house colors, and also can supply custom color matching and development. 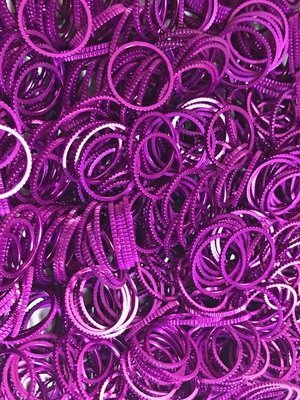 A list of our in-house colors can be viewed here.